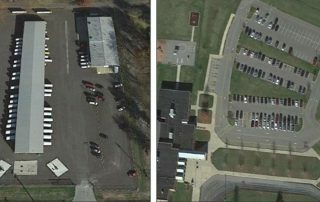 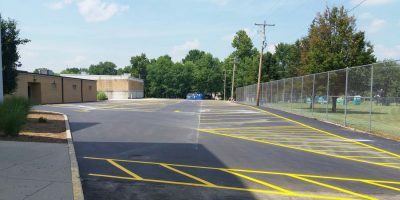 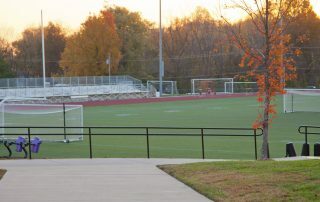 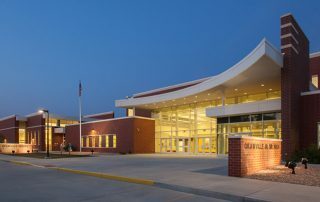 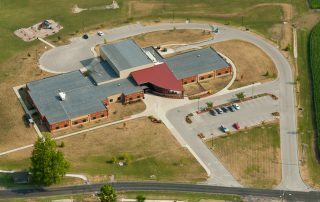 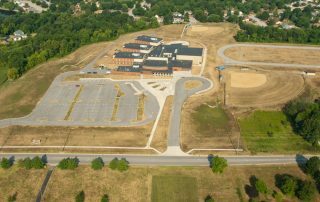 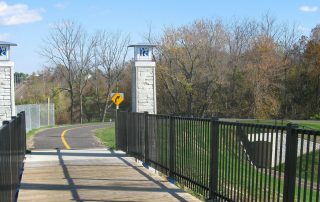 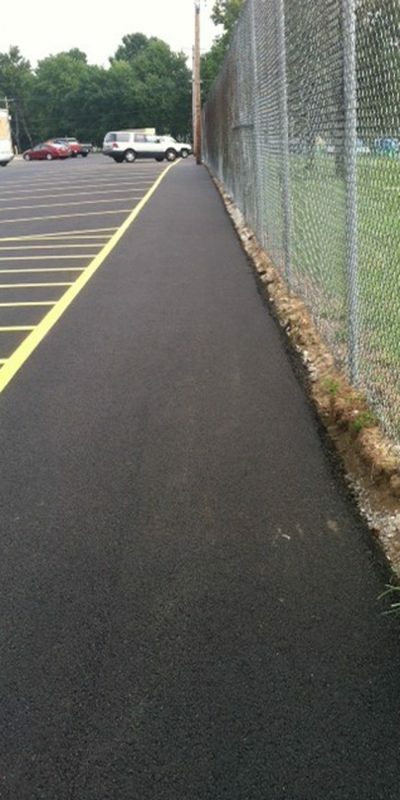 O'Fallon High School Parking Lot Upgrades - St. Louis Engineering Firm | Thouvenot, Wade & Moerchen | TWM, Inc.
High School parking lot upgrades for O’Fallon Township were performed by TWM. 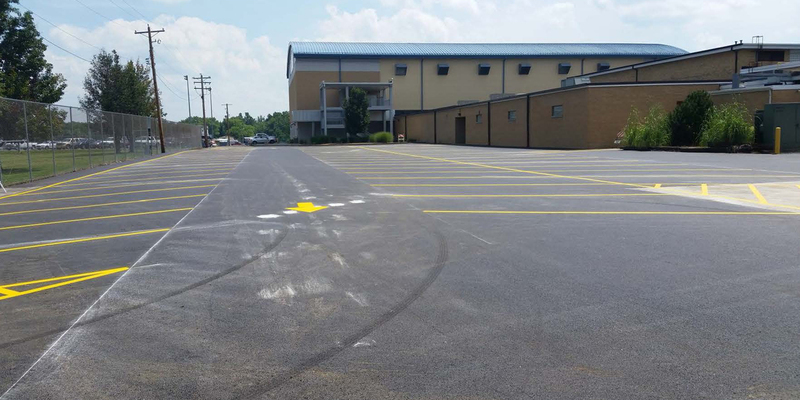 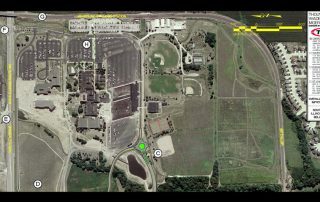 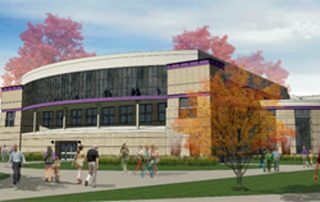 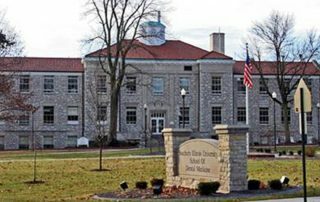 Our scope included using our civil engineering services for phase I of parking lot facility improvements at the Smiley and Milburn High School campuses. 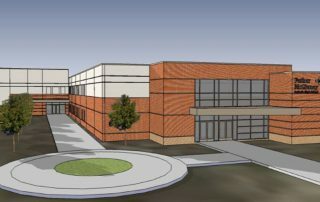 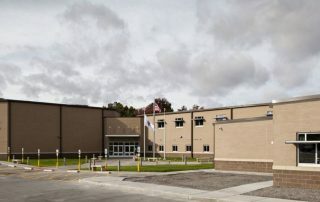 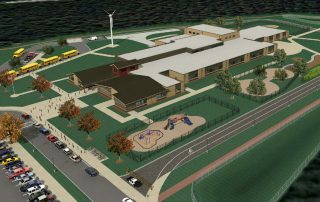 TWM expedited the design schedule from 6 to 4 weeks in order to meet the owner’s need to provide budget numbers to the school board and to accept contractor bids in time for construction in July/August. 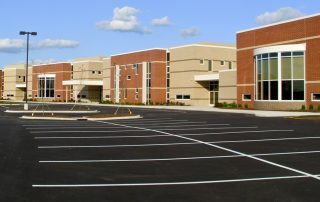 Completion by the start of the new school year is important for the protection and safety of students, teachers, and staff. 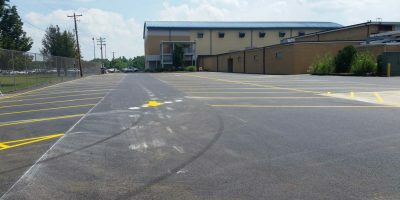 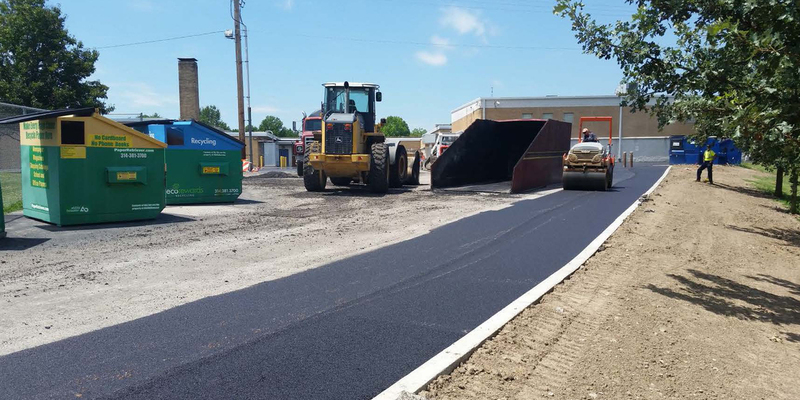 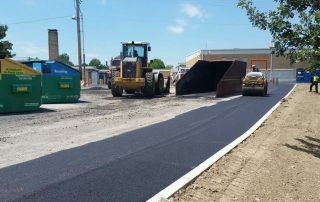 Improvements included removal and replacement, overlaying, and/or sealing of existing asphalt parking lots and drives.